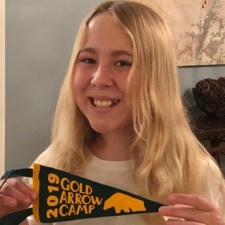 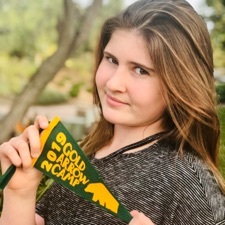 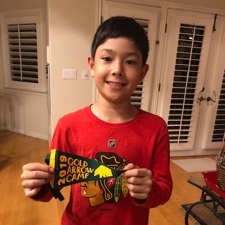 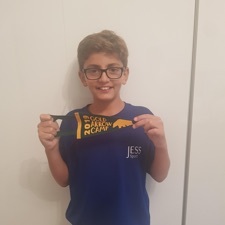 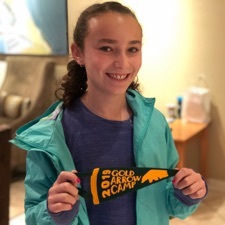 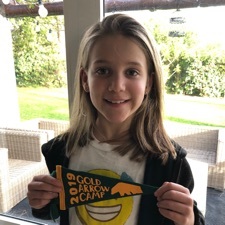 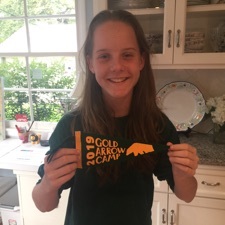 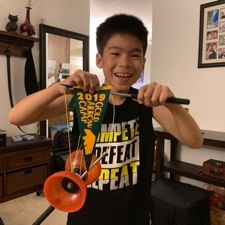 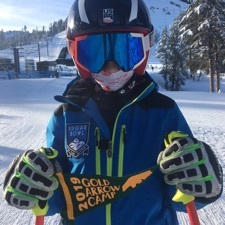 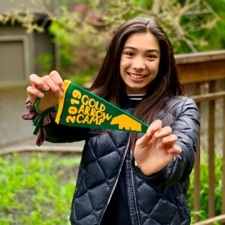 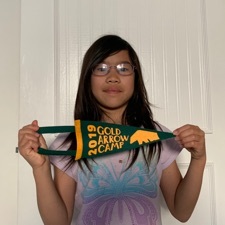 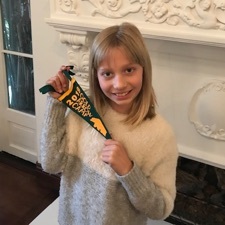 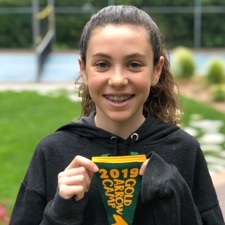 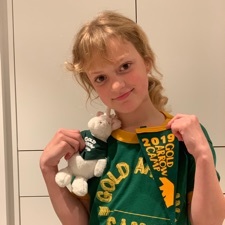 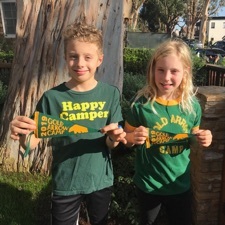 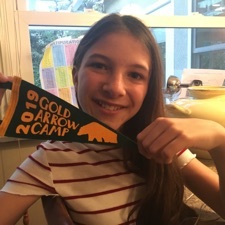 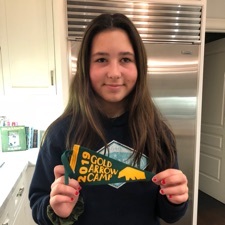 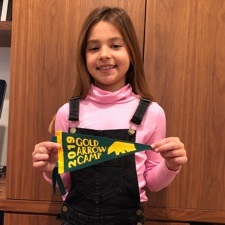 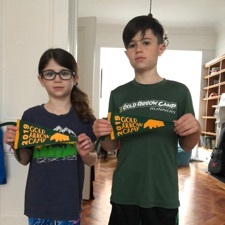 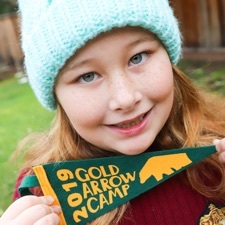 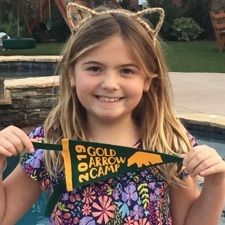 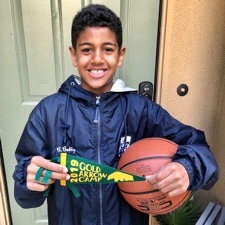 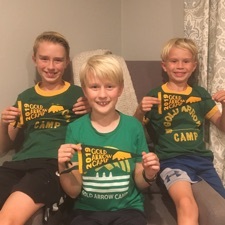 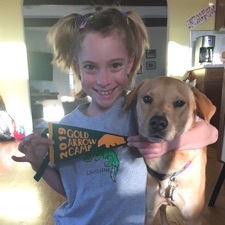 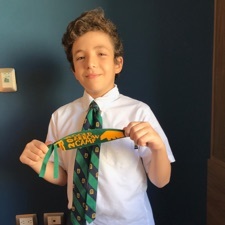 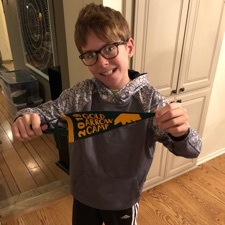 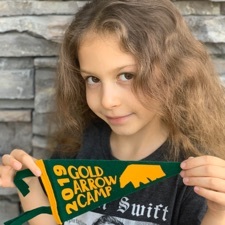 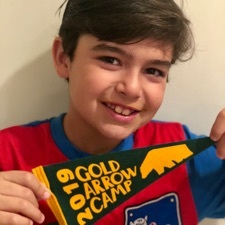 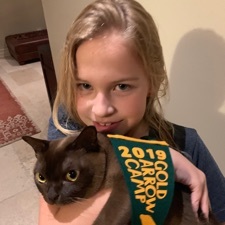 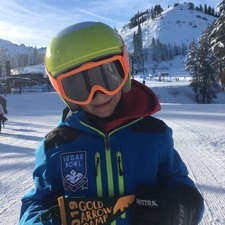 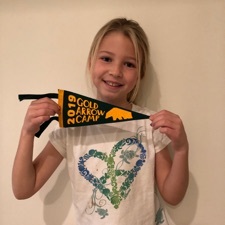 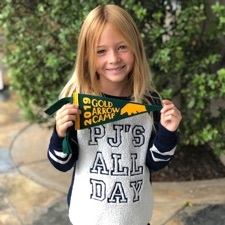 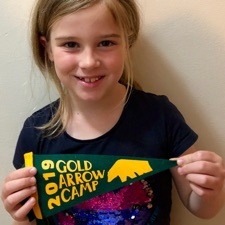 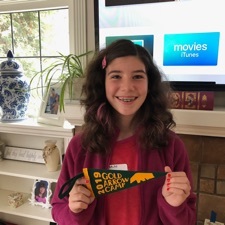 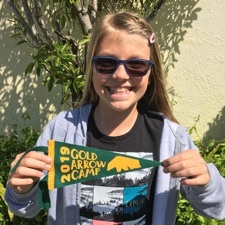 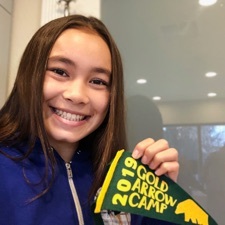 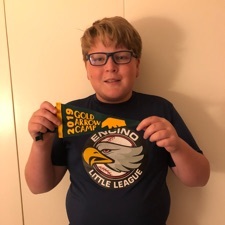 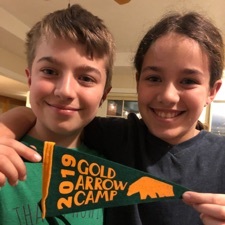 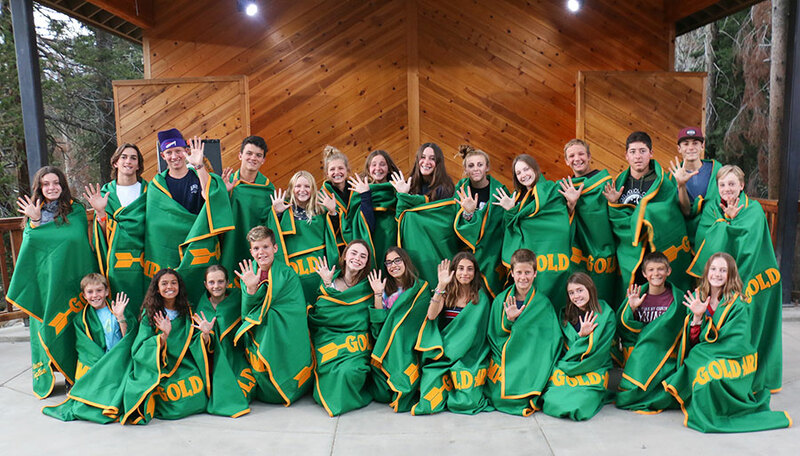 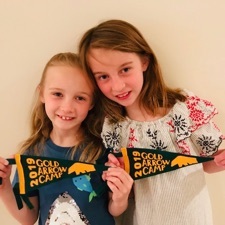 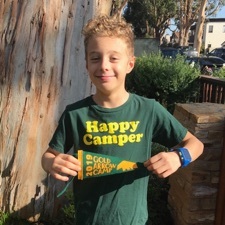 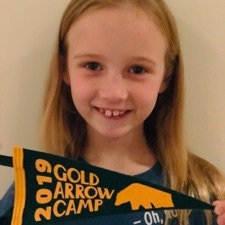 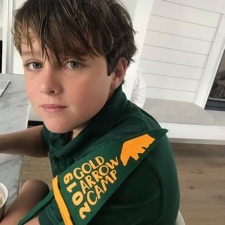 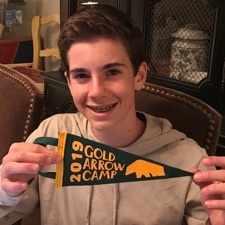 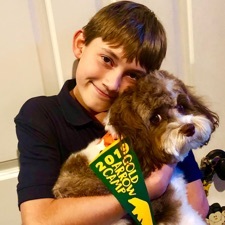 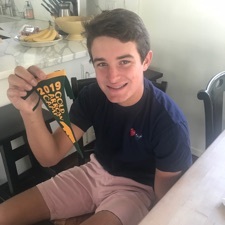 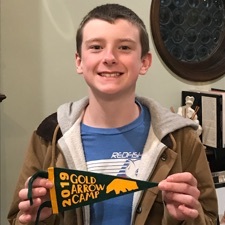 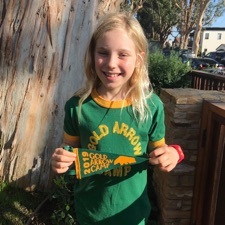 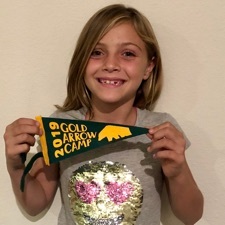 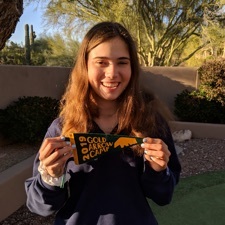 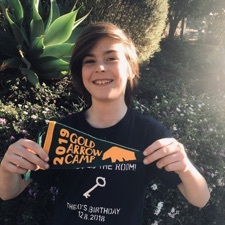 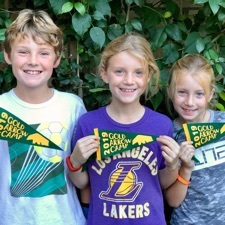 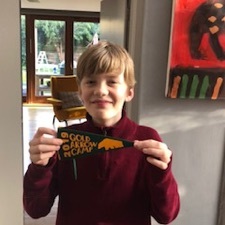 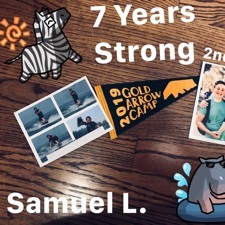 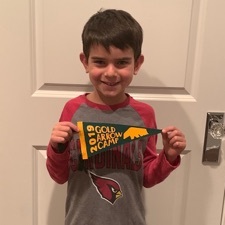 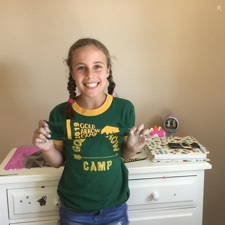 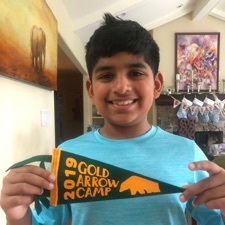 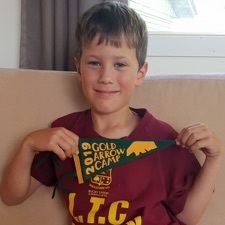 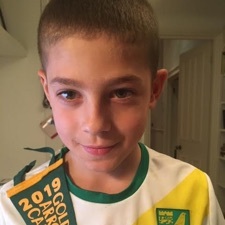 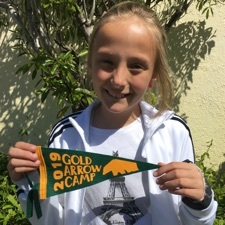 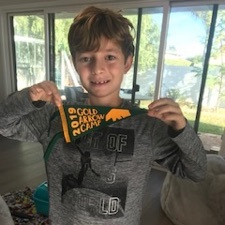 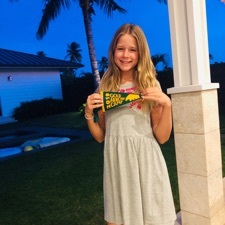 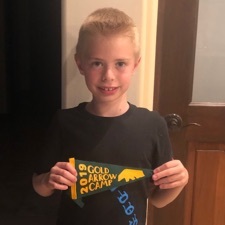 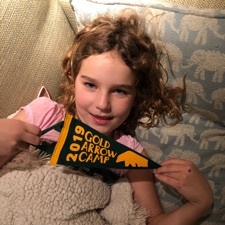 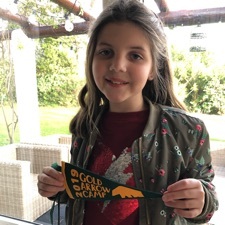 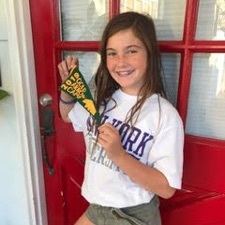 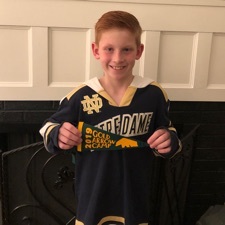 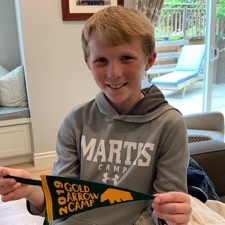 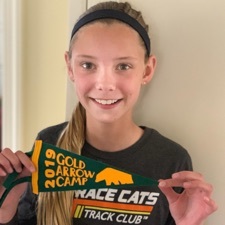 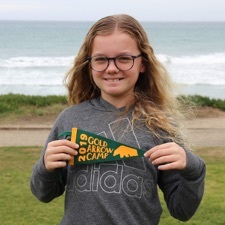 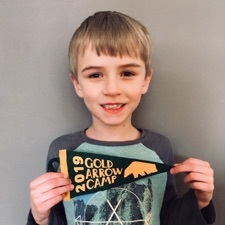 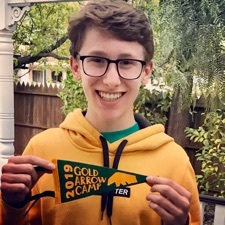 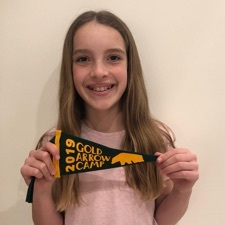 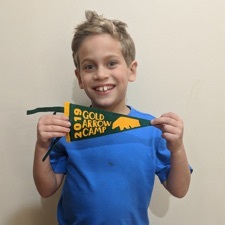 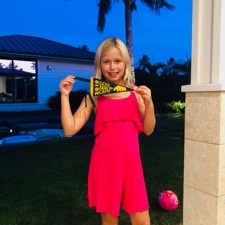 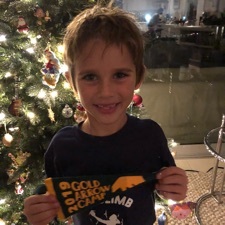 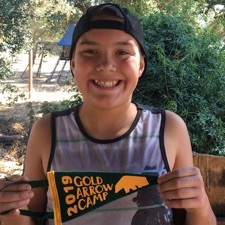 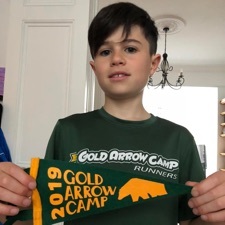 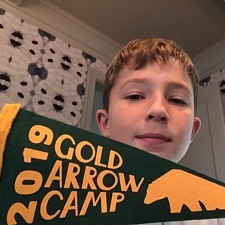 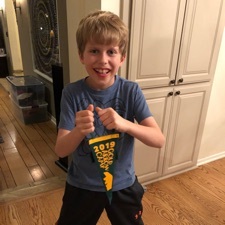 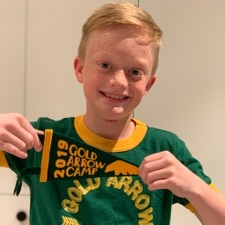 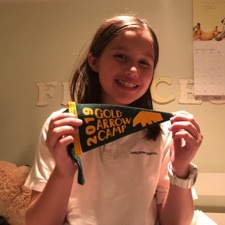 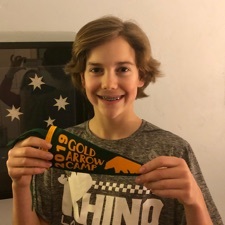 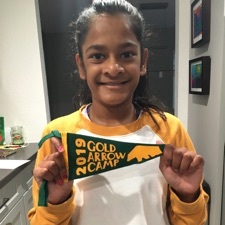 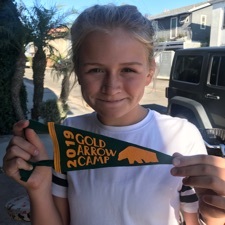 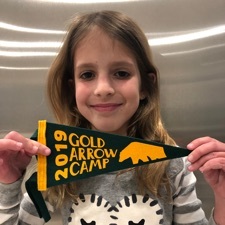 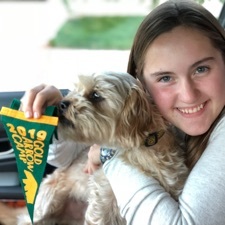 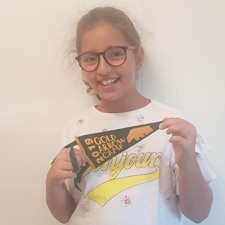 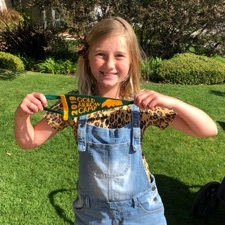 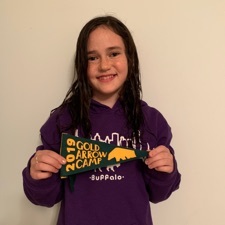 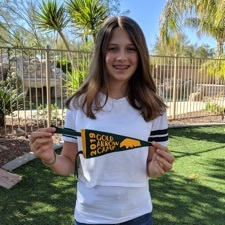 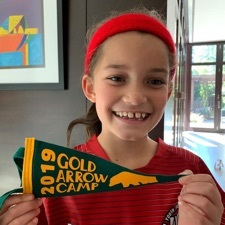 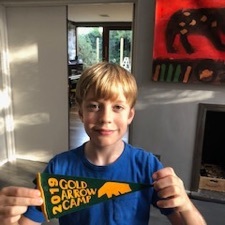 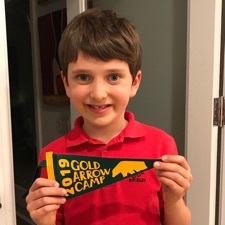 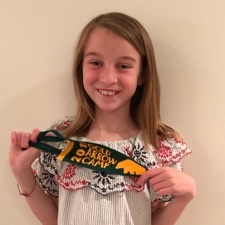 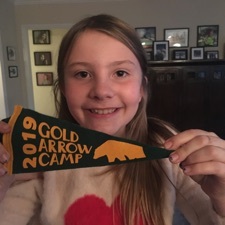 Since the early days of camp, founder Manny Vezie began a tradition – campers and staff who attend Gold Arrow Camp for five summers are presented with a blanket to commemorate this achievement. 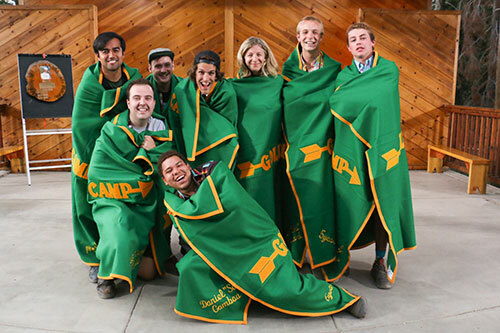 Every summer at camp 5-year campers are wrapped in their blankets at Appreciation Campfire on the final night of their session. 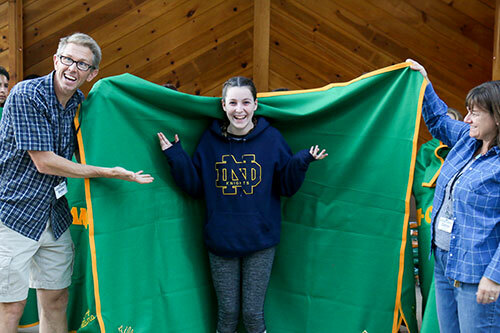 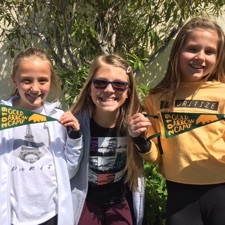 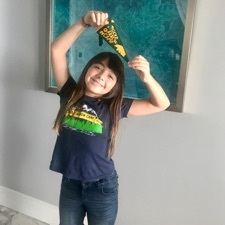 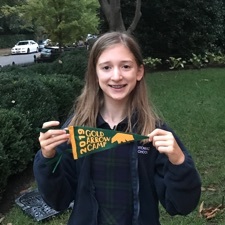 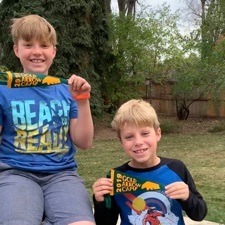 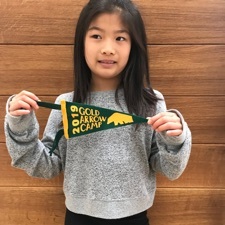 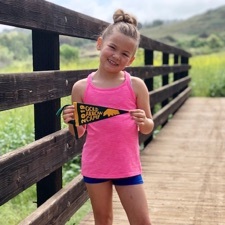 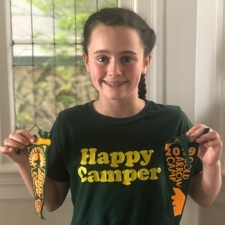 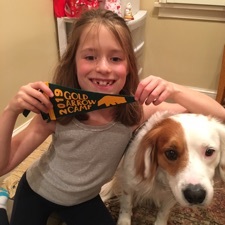 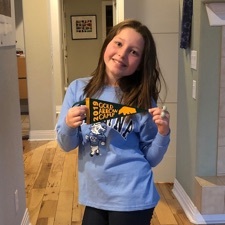 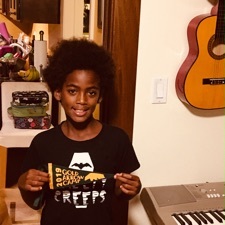 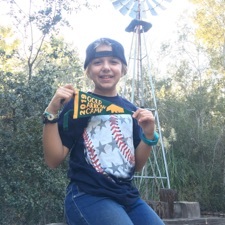 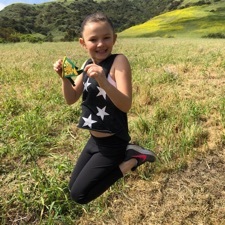 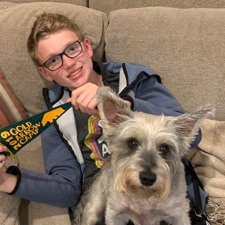 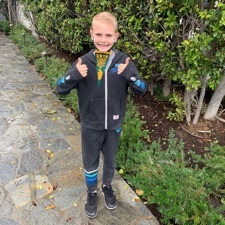 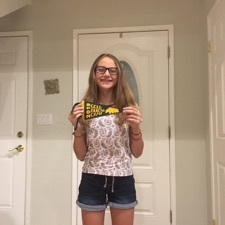 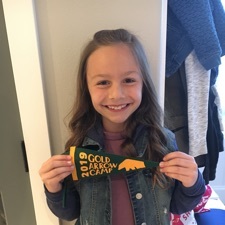 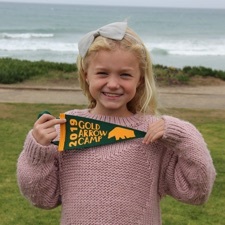 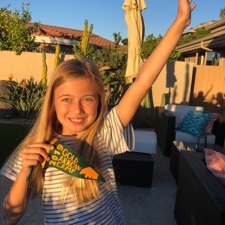 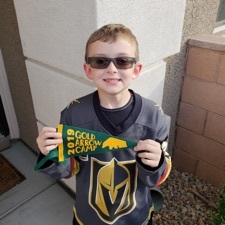 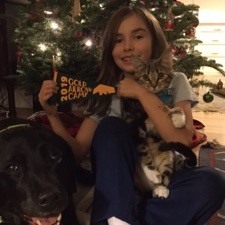 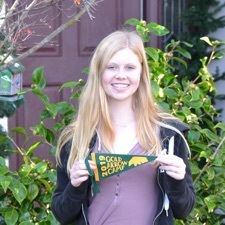 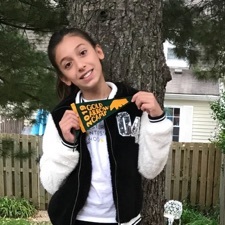 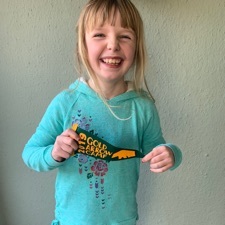 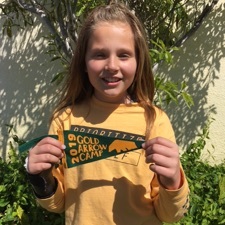 In 2019, 130 campers received their blanket.